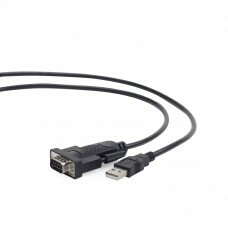 · USB 2.0 and USB 1.1 compatible· Moulded connectors· Professional series with the ferrite core· Bla.. 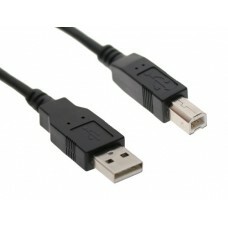 Male A plug to male Micro-B plug USB 2.0 cableGold-plated contacts for reliable high-speed data tran.. 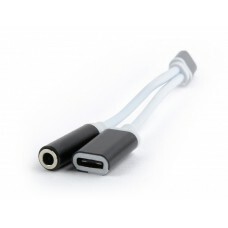 Helps connecting your favorite headphones to your new USB type-C smartphone USB type-C plug to 3.5 .. 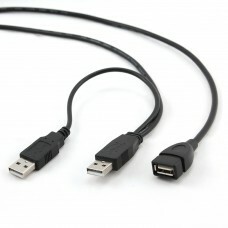 Features Premium quality USB 2.0 AM to BM cable Gold-plated contacts for reliable high-speed data tr..
FeaturesPremium quality USB 2.0 AM to BM cable Gold-plated contacts for reliable high-speed data tra..
FeaturesAllows to extend the length of USB cables up to 30 meters, simply by connecting several acti..
· USB cable A plug/B plug 6ft cable · 30u" gold-plated contacts suitable for USB 2.0 high-speed dat.. 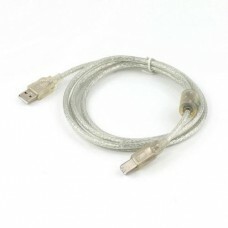 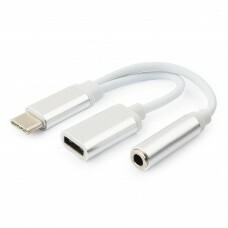 Male A plug to male Micro-B plug USB 2.0 cable Gold-plated contacts for reliable high-speed dat.. 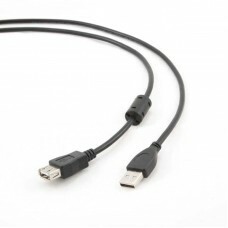 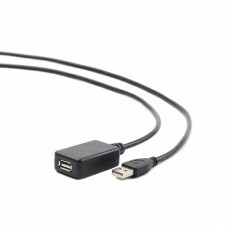 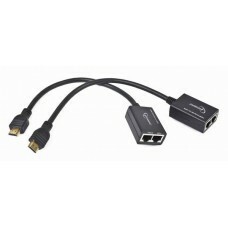 Features:Allows extending HDMI signal with up to 30 mThe digital amplifier improves the signal quali..
Moulded connectorsBlack colorUSB 2.0 extension cable, A plug to A socketExtra USB AM connector for e.. 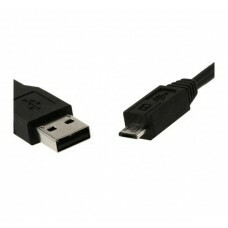 The APPC27 allows transform signal USB with a serial connector for example to a printer.• Supports R..